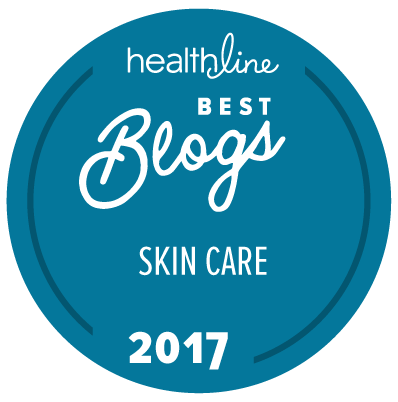 With the advancement of technology, solutions on how to solve problematic skin is now within reach, Thanks to science because the results of modern skin care breakthrough gives us fast and effective results. 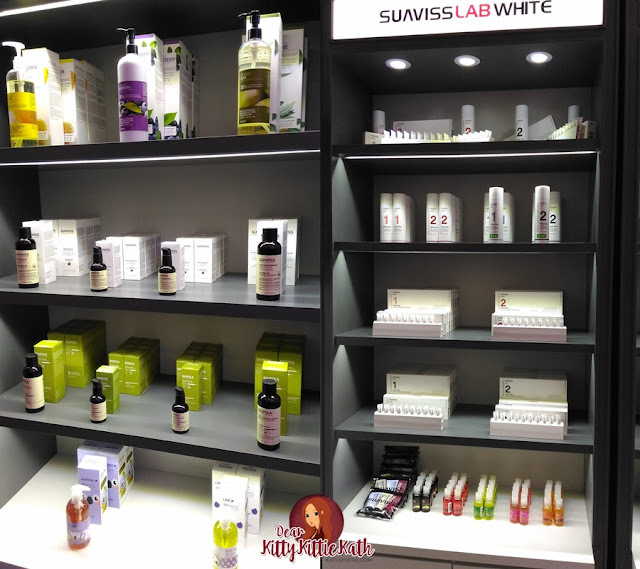 Since most of Filipinas nowadays are fascinated with fair and glowing skin, a new scientific-based skin care program was recently brought here by a specialized whitening salon from Korea, enter Beauty Lab Whitening by Suaviss Lab White. 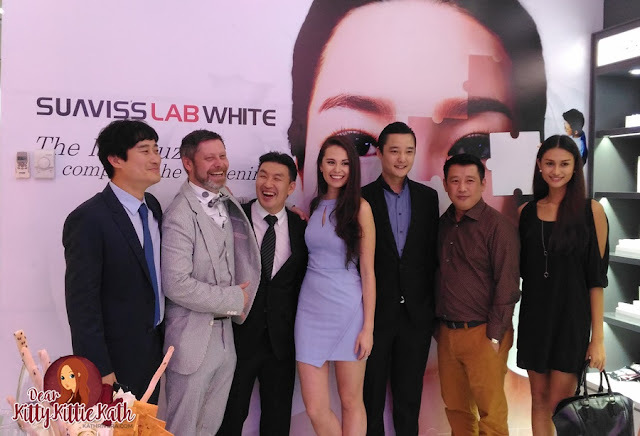 From Korea to Manila comes Suaviss Lab White's four-step specialized whitening program. 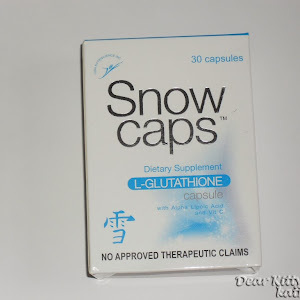 A first of its kind, the scientific-based program that involves whitening treatment, R-630 (K) Collagen Light, dead skin cells management, and homecare, is proven to effectively whiten the skin. 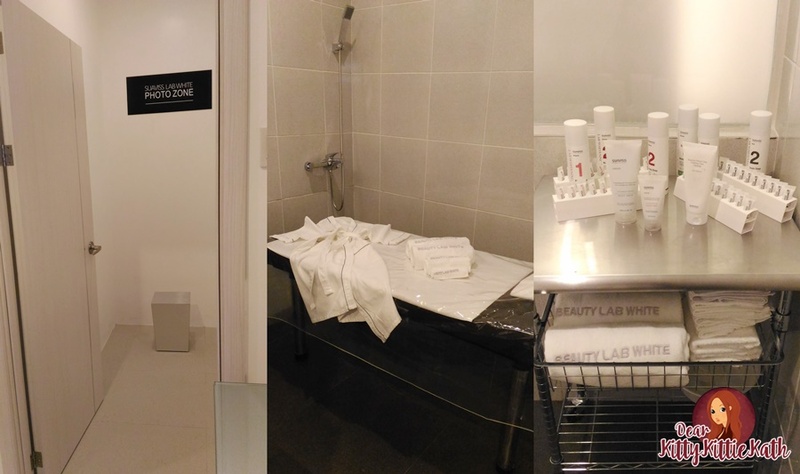 The specialized whitening salon opened last December 10 at Bonifacio Global City, Taguig. 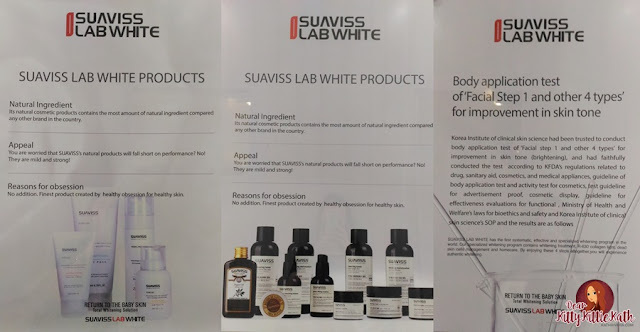 Suaviss Lab White takes pride in its cell activation solutions and innovations that are backed up by continuous research certified by the Korea Institute for Skin and Clinical Sciences. What's good about this whitening salon is their attention to detail in their whitening expertise because Suaviss' skincare products are made from 95% natural and 5% functional ingredients developed in Germany. The star of Suaviss Lab White's skin whitening program though is the age-old proven wonders of light therapy. Originating in ancient Egypt, light therapy has been used effectively all over the world in traditional medicine and skin treatment. Now, light therapy in skin whitening is possible with Suaviss' R-630 (K) Collagen Light Technology. 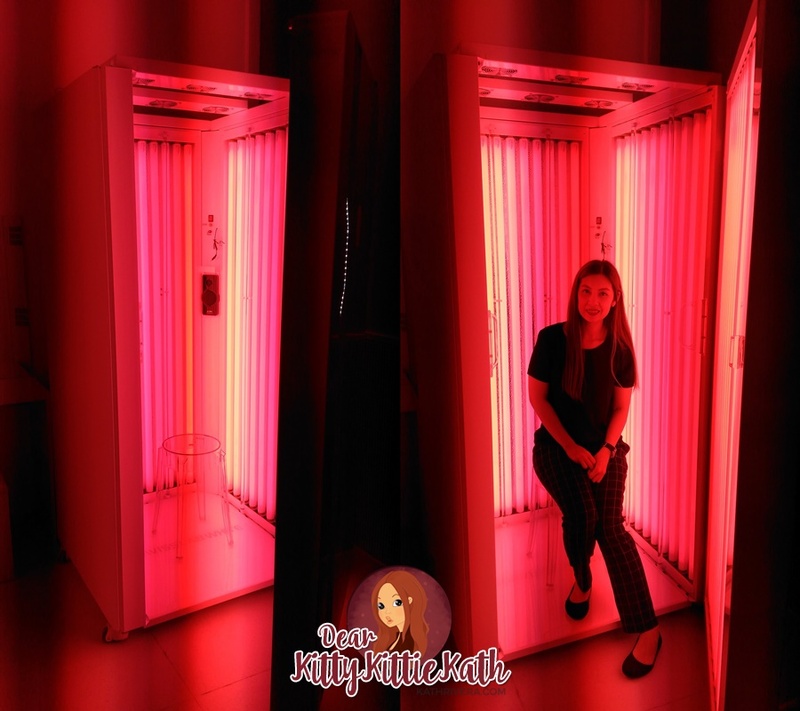 Mounted with 43 lamps from Germany that produces one 630nn wavelength, the R-60 (K) Collagen Light has the same effect of two hours worth of sunlight with only 10 minutes of irradiation. 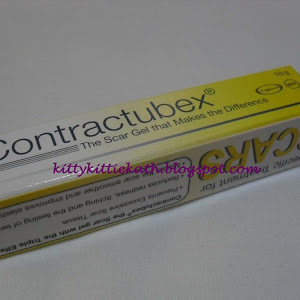 The treatment, which increases the level of collagen and cell activation in the tissue, has been clinically proven to whiten and tighten the skin while eliminating wrinkles at the same time. A true breakthrough in skin whitening, Suaviss Lab White's light therapy promises long-term visible results. 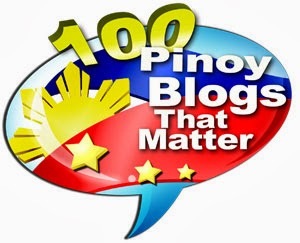 No, I didn't undergo the treatment during the launch. I'm sure you are intrigued right now after seeing this photo. 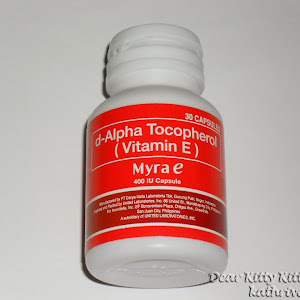 The treatment promises to whiten even the sensitive and hardest to reach areas of your skin and body using topical creams. Amazing?! 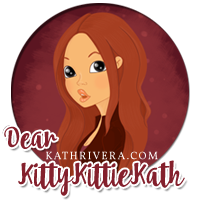 Well, I'll tell you more about this one-of-a-kind whitening treatment soon. 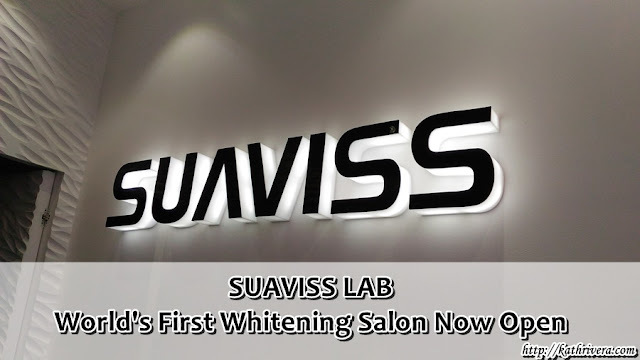 I'll be back at Suaviss Lab White next month to try the Beauty Lab Whitening treatment and share with you my experience. Congratulations Suaviss Lab White for a very successful opening. 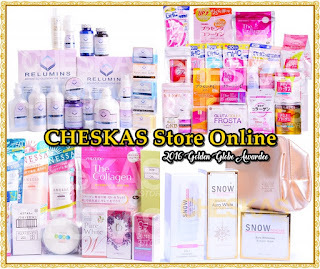 I'm sure whitening aficionados are excited about this latest innovation in whitening. I can't wait to try the treatment next month and I'm so excited to share the Beauty Lab Whitening experience to my readers! 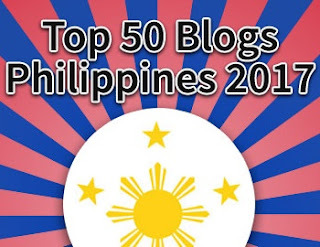 Reveal a brand new you this 2016 by stepping into the light. Learn how you can sport a lasting white glow when you visit the world's first specialized whitening salon today. 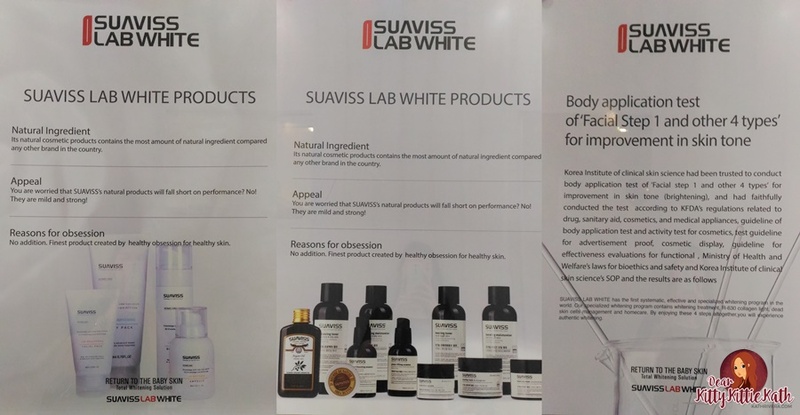 Beauty Lab Whitening by Suaviss Lab White is located at 3F, BGC Stopover Pavillion, 31st Street Corner 2nd Avenue, Bonifacio Global City, Taguig City. 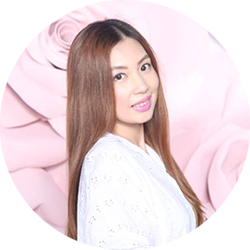 You may call them at: (+63)25464612 or (+63)25464601 for appointments and send an email: admin@labwhite.com for your queries.